Personalized dominoes make a unique gift. Customize them with your favorite photo, logo and more. The design space is bigger than the actual domino to show detail, and small lettering or images with detail (especially dark detail and images) will print dark or not at all. The actual size of the domino is approx 1 and 7/8" x 15/16" x .25" thick. Please read the entire description before proceeding. The ENTIRE domino needs to be covered (including outside the red line, even though only what is inside will print) we need the extra to be sure the whole domino is covered, if you leave white space it may be cut off or print with white showing. (whatever we feel looks best). Please leave the important parts WELL WITHIN the red line, if close to the inside line it may cut off as well. 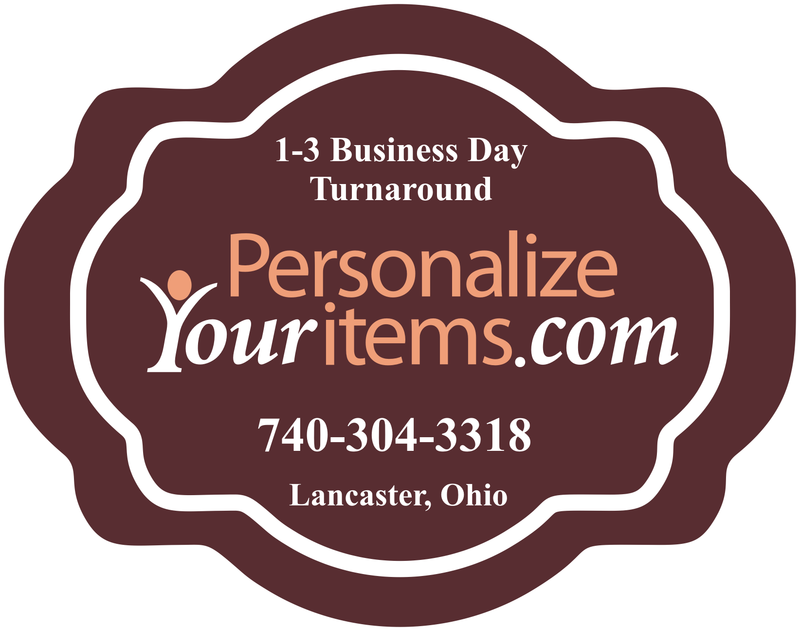 Once the order has been processed it will proceed to print and cannot be altered. Dark images are or ones with shading are not suggested. 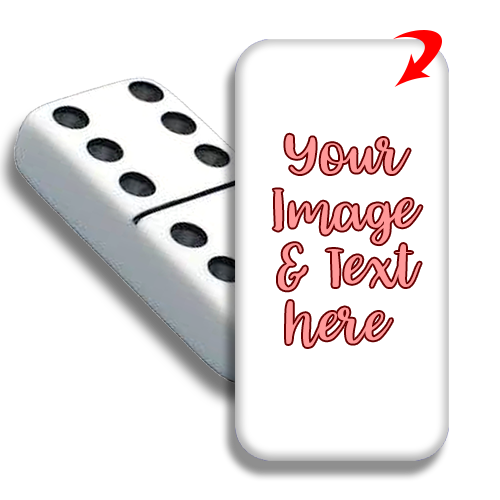 Custom printed dominoes, please note not all dominoes are exact and slight variations can occur. We cannot control any manufacturer defects or sizing and sometimes that will impact the final print.